Kelis is for sure the Number fan of the work of Nigerian designer Lisa Folawiyo. 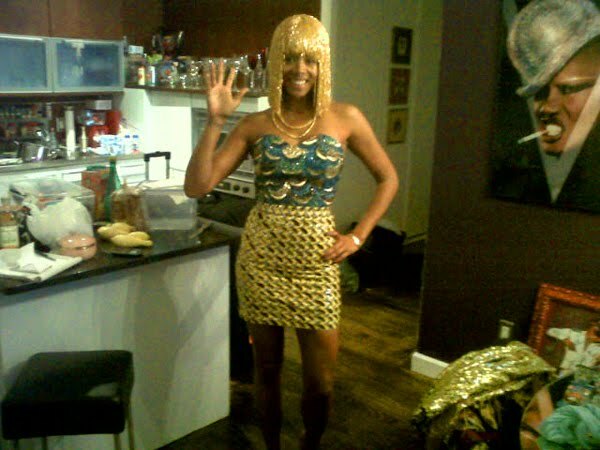 The JBL confirmed that this dress was indeed a custom dress made especially for Singer Kelis for her tour. Me lovin' it .